At Round Midnight we can offer a number of fantastic workshops for Primary schools. Whether your school is looking to start a drama club or a choir, or you simply want help with your Christmas play, Round Midnight can run these sessions to benefit your pupils and enrich their performance skills. We also offer curriculum based workshops that are hugely advantageous to young people. 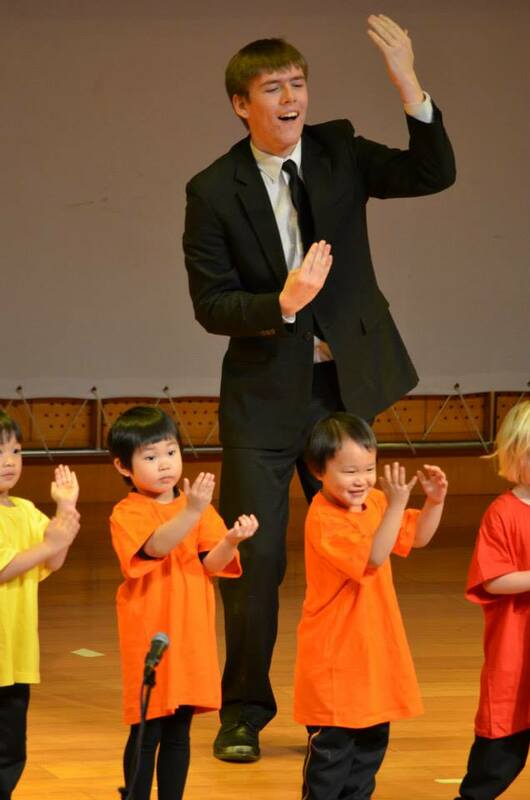 Through the use of drama and creative arts we can bring the classroom to life in all aspects of primary learning. The Rainbow Jumper is an interactive workshop and Play in a Day program that educates Primary School children on equality and diversity through the telling of a wonderful story of a young boy and his rainbow jumper. You are invited to follow a young boy as he sets out to challenge the attitudes of an entire planet and encourages everyone to celebrate their differences. The Rainbow Jumper is a half day workshop that is suitable for all Primary School year groups and is compliant with OFSTED's Section 5 – Exploring the school's actions to prevent and tackle homophobic bullying. This program falls in line with the Government's Equality Act 2010. 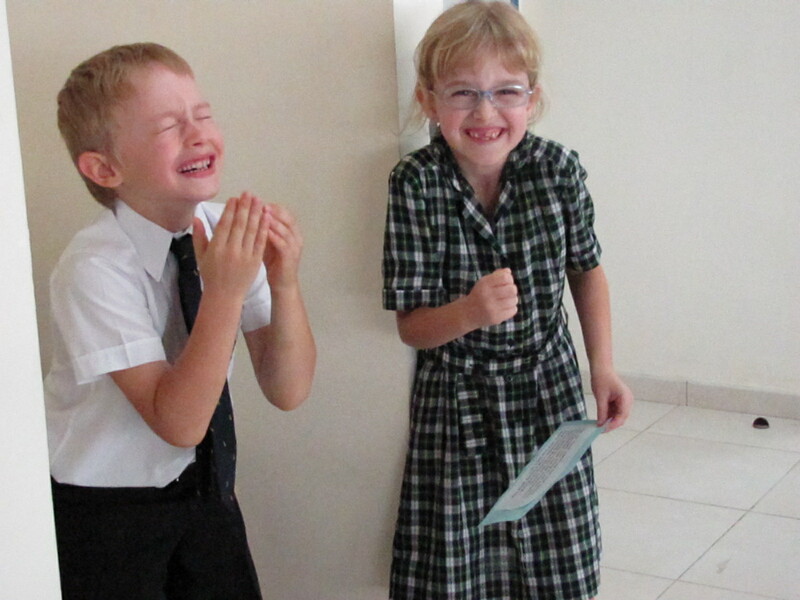 "Every single child was so engaged - I couldn't believe how confident they were!" "It is great to have support to deliver our ethos of celebrating diversity and promoting equality. Putting the issues into context for the children to explore takes the pressure away from what is potentially quite a difficult subject matter." Whatever historical topic your school is focusing on, using our creative practice we can bring your history lessons to life. 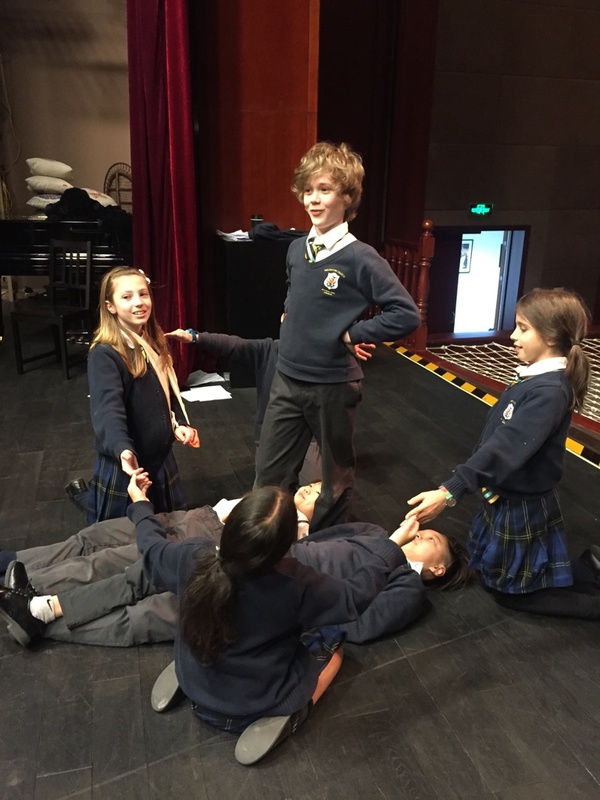 Through drama and games your pupils can explore and experience subjects such as the Victorians, the Tudors, the Ancient Egyptians and the Romans etc. The Mystery Of History program can run as one off workshops, weekly sessions or even as a Play In A Day package, where your pupils learn a script, song and dance on your chosen history topic. This can then be performed to the rest of the school and to parents for a fantastic end to the day! It was absolutely superb and hard to believe that so much could be achieved within a day! Teachers and children alike were thoroughly delighted with the day. These fantastic opportunities allowed each child to develop their historical knowledge but also their self confidence to be creative. To achieve a Play in a Day, learning about The Tudors in such an exciting and hands on way was a fantastic experience for all our children! This project looks at teaching maths to pupils in a new and exciting way. Through the use of drama and music pupils will learn about shapes, times tables, currency, time, addition, subtraction and multiplication. These sessions are designed so that the young people can build their confidence in maths and develop their vital day to day arithmetic skills.